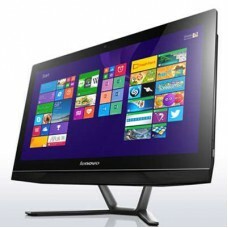 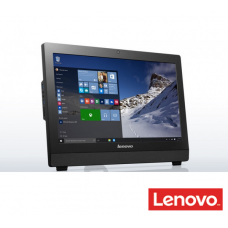 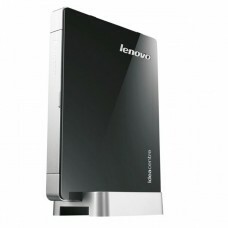 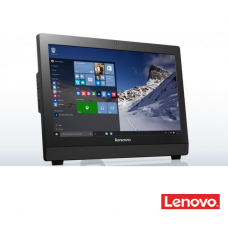 LENOVO IdeaCenter H520e, 5732-2272Processor : Intel® Pentium® Processor G2030T (3M Cache..
LENOVO AIO C20-30, F0B200-4EIDProcessorIntel® Pentium® Processor 3558U (2M Cache, 1.70GHz)Sistem Ope.. 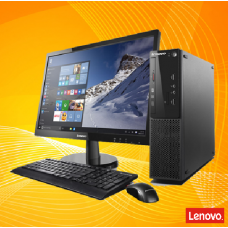 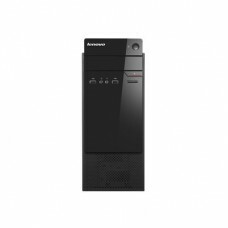 Processor AMD® E1-6010 (1.35 GHz, 2-core)Memory 2GB DDR3 Up to 8GB DDR3Hard Drive 500GB HDD Up to 1T..
Lenovo AiO PC C20-05, F0B300-5JIDProcessor : AMD E1-7010 - 1.5GhzMemory : 2GB DDR3 Up to 8GB DD..
General Spesifikasi :Processor : Intel® Pentium® Processor 3558U (2M Cache, 1.70 GHz)Memory :&n..
General Spesifikasi :Processor : Intel Celeron® Dual Core Processor N3050Memory&n..
General Spesifikasi :Processor : Intel Pentium® Quadcore Processor N3700Memory&nb..
LENOVO CELERON Series PC IdeaCenter H30-00, 90C20-012EIDProcessor : Cel Dual Core J1800 - 2.41Memory..
LENOVO CELERON Series PC IdeaCenter Q190, 5732-4755Processor : Dualcore 1017U - 1.6GhzMemory : 2GBHa.. 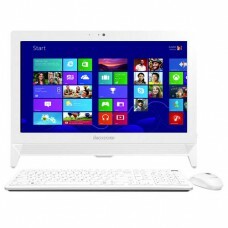 Processor : Intel Core i3-3217U / 1.8 GHzMemory : 4GB DDR3Hard Drive : 500GBOperating System : DOS..
Intel® Processor G3260 (3M Cache, 3.30 GHz)2GB DDR3 (Max.16GB, 2 DIMM Slots500GB HDD SATA 7200 rpm..
Intel® Processor G4400 (3M Cache, 3.3GHz)4GB DDR3 (Max.32GB, 2 DIMM Slots)500GB HDD SATA 7200 rpm.. 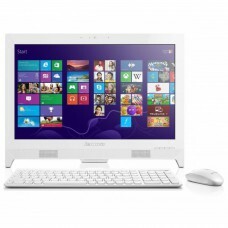 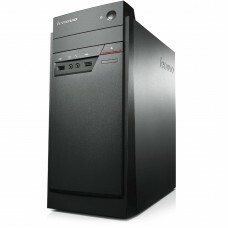 Processor : Intel® Processor PQC J2900 2,41 GhzMemory : 2GB DDR3 PC3-12800 (Max 16GB, 1 SODIMM Slots..